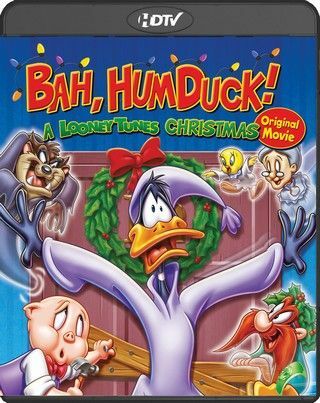 In this adaptation of Charles Dickens' A Christmas Carol, Daffy Duck is the greedy proprietor of the Lucky Duck Mega-Mart and all he can think about is the money to be made during the holiday season. Disgruntled employees like Assistant Manager Porky Pig, Marvin Martian, Speedy Gonzales, and Elmer Fudd plead to Daffy Duck for small concessions like a day off on Christmas and discounted toys, but Daffy is relentless in his pursuit of the almighty dollar. 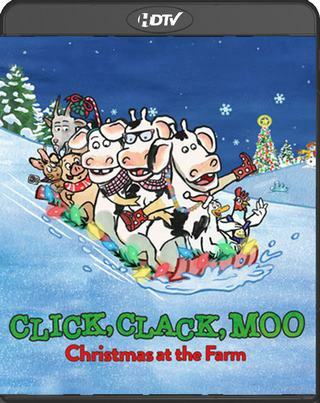 It's up to last minute shopper Bugs Bunny; the ghosts of Christmases past (Tweety and Granny), present (Yosemite Sam) and future (Taz); and Porky Pig's young daughter Priscilla to make Daffy see the error of his ways and discover the true meaning of Christmas. 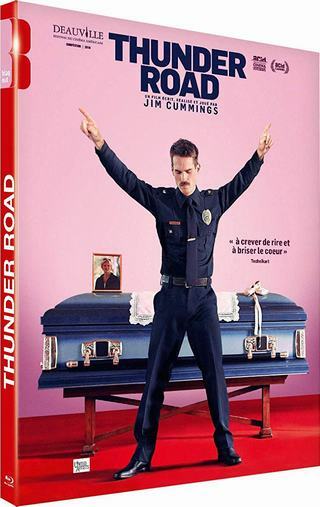 A documentary that puts a face to the voices we all know and love. 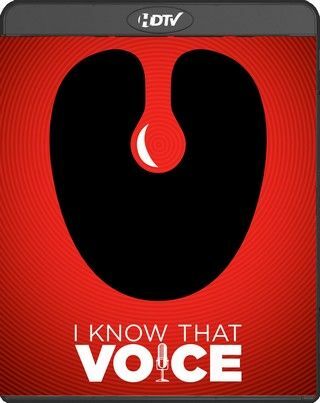 The rise and expansion of the voice over industry as we know it. 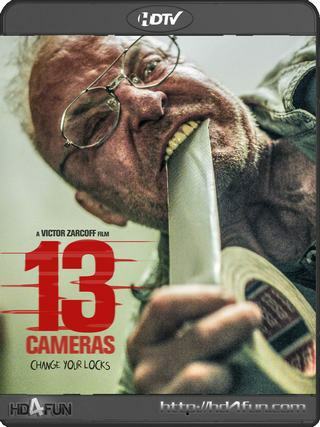 This film intends to expose the world to the fascinating and all too often unrecognized world of voice over acting. 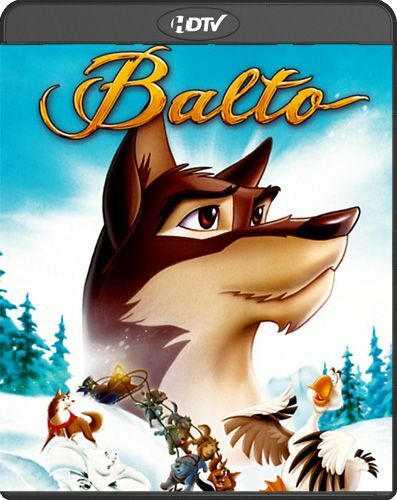 From the talent that does the acting to the people behind the "animation cells" that make this work into an art form. This is a combination of the 1991 Christmas TV special "Winnie the Pooh and Christmas Too" and the addition of "Happy Pooh Year." Imagine a time long before Ariel met Prince Eric and walked on land – a time when music was banned from the underwater kingdom of Atlantica. Torn between family duty and her love of music, Ariel must make the most difficult choice of her life. With the help of her friends, Sebastian and Flounder, and her six amusing sisters, will the young mermaid be able to restore music, friendship and love to the Kingdom? 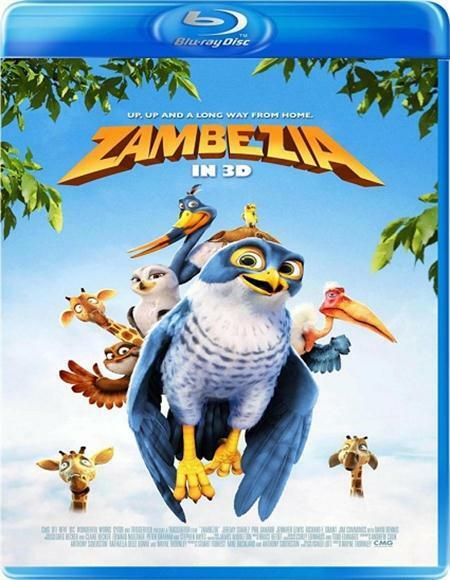 Set in a bustling bird city on the edge of the majestic Victoria Falls, "Zambezia" is the story of Kai – a naïve, but high-spirited young falcon who travels to the bird city of "Zambezia" where he discovers the truth about his origins and, in defending the city, learns how to be part of a community. Pocahontas sets of on a journey to England with Meeko, Flit, and Percy. Hearing rumors of John Smith's death, Pocahontas tries to prevent war and battle. A modern twist on a classic tale, set in the great city of New Orleans, where a beautiful girl named Tiana (Anika Noni Rose) meets a frog prince who desperately wants to be human again. A fateful kiss leads them both on a hilarious adventure through the mystical bayous of Louisiana. 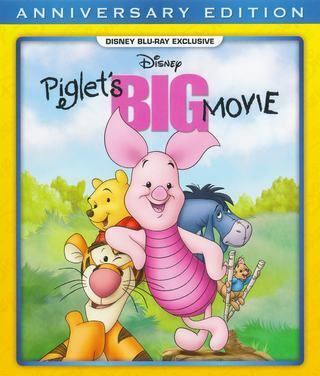 The first big-screen Pooh adventure from Disney animation in more than 35 years. 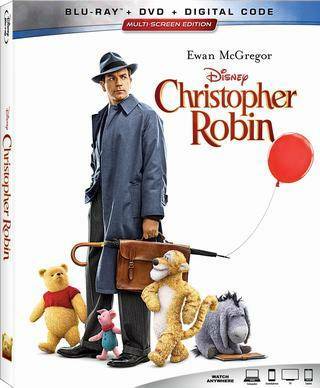 Owl sends the whole gang — Pooh, Tigger, Rabbit, Piglet, Kanga, Roo, and Eeyore — on a wild quest to save Christopher Robin from an imaginary culprit. It turns out to be a very busy day for a bear who simply set out to find some hunny. You've never met a hero quite like Shrek, the endearing ogre who sparked a motion picture phenomenon and captured the world's imagination with the Greatest Fairy Tale Never Told! 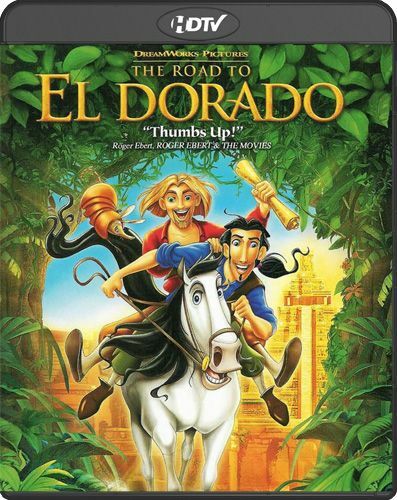 Relive every moment of Shrek's daring quest to rescue feisty Princess Fiona with the help of his loveable loudmouthed Donkey and win back the deed to his beloved swamp from scheming Lord Farquaad.